Million Trees NYC aims to plant and care for one million new trees across the five boroughs of NYC over the next decade. 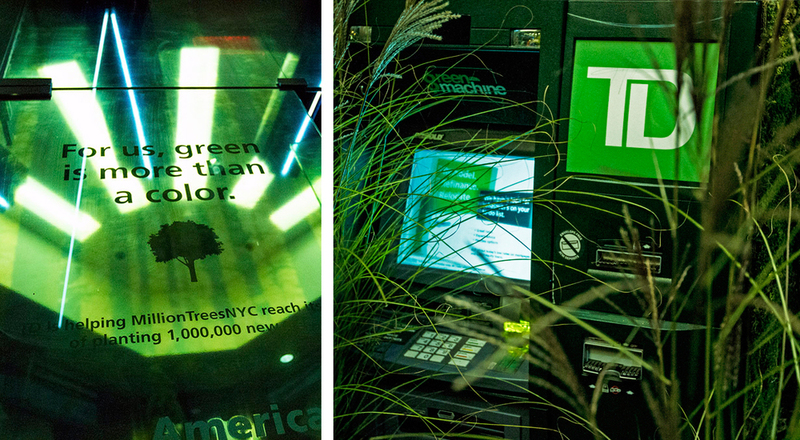 In the fall of 2013, TD Bank celebrated their partnership with Million Trees NYC with an initiative to bring the urban forest to life for its customers. 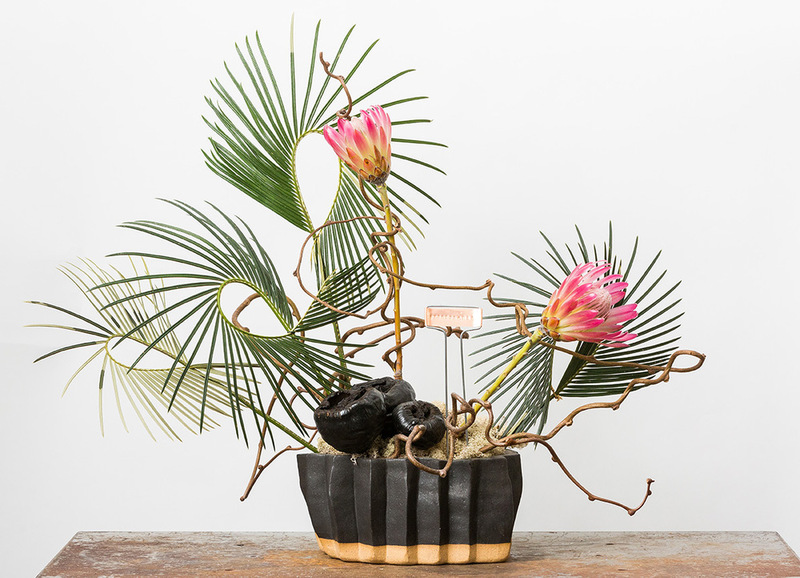 TD's creative agency Tierney asked us to create four distinct forest environments across the four busiest branches in NYC, using live trees and flora which would be later planted across the city. Imagining each ATM vestibule as a distinct "moment" in one larger forest, each installation featured various species and color palettes that could have existed within one large forested area. A soundtrack of windblown branches and birds brought the concept to life, sparking smiles and admiration from patrons in the vestibule. Photos by Ernesto Roman. The international art world was caught up in a maelstrom of hype in December of 2010 at the 8th annual Art Basel Miami. At the eye of this storm was The Island, a temporary gallery without walls that materialized on city-owned Flagler Memorial Island, a sandy dot afloat in the turquoise waters of Biscayne Bay. A collaboration between L.A.-based public art initiative L.A.N.D. 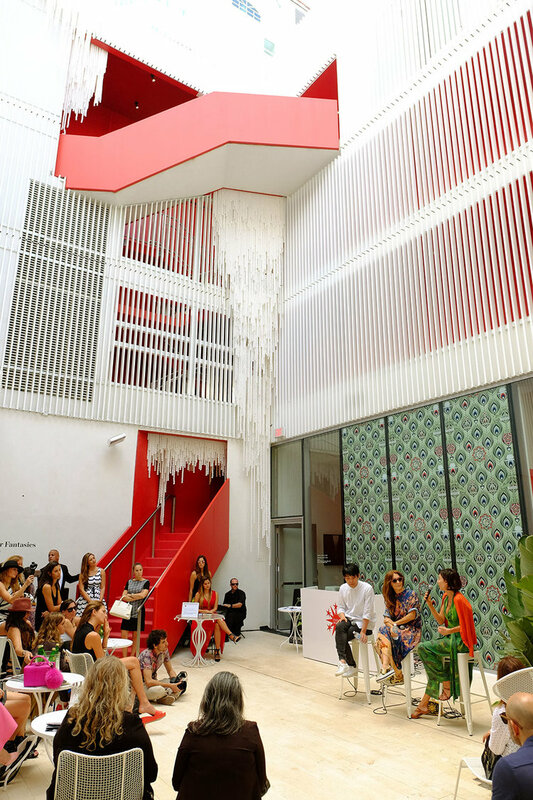 and Miami-based arts collective OH WOW, The Island was described by the NY Times as a "refuge for anyone yearning to flee the gridlock," of Basel's tents. 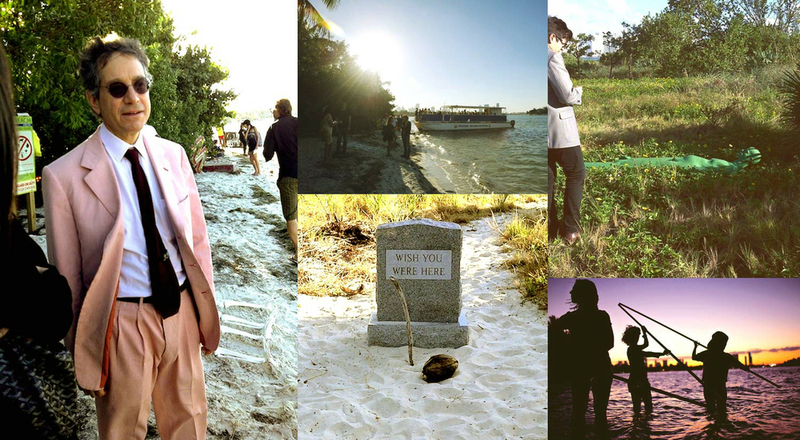 This temporal, yet timeless event brought together 17 artists including Terrence Koh and Jack Pierson. Guests began their experience at the lushly appointed Mondrian Hotel, exchanging designer platform wedges for limited edition Havianas. Bustelo Boys were on hand to guide visitors through all points of the experience, from check-in to landing beachside on The Island. 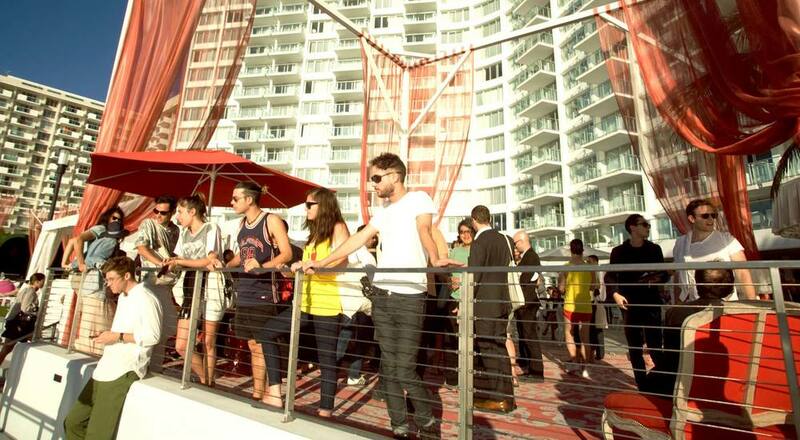 Guests relaxed on the five-minute jaunt across the water, sipping Bustelo Cools and basking in Miami sunshine. WCIP manned the sails of the production, ensuring smooth sailing for attendees and ease of mind for the curators. 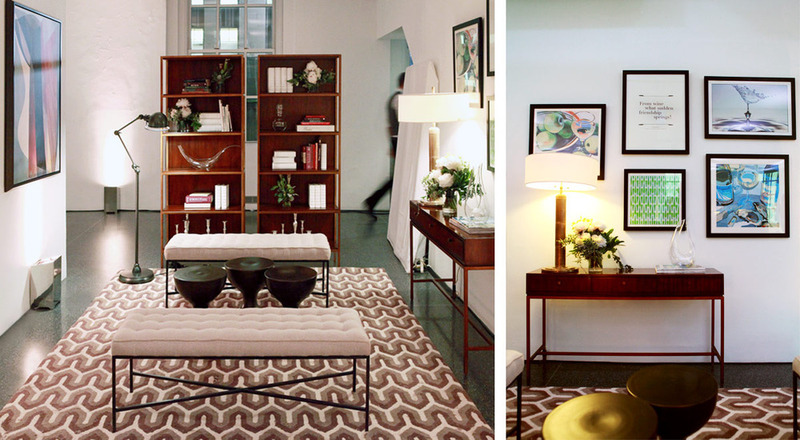 One guest said it best: "I think the art is just being here." For the annual TED Active conference in Palm Springs, CA, We Came In Peace was tasked to create a series of interactive spaces that encouraged conversation and connectivity. 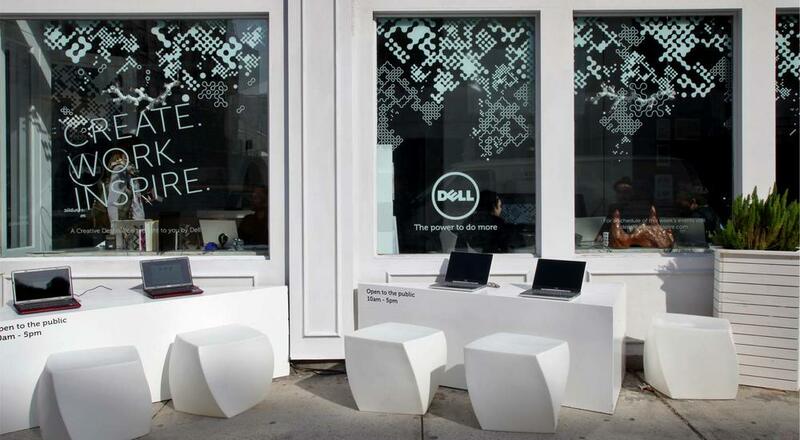 Brand partners like Microsoft integrated themselves into the conversation with open-ended questions, like "What is The Future of Productivity?" WCIP brought this progressive philosophy to life in a series of oversized "happy places" that supported the idea of being productive in any environment. 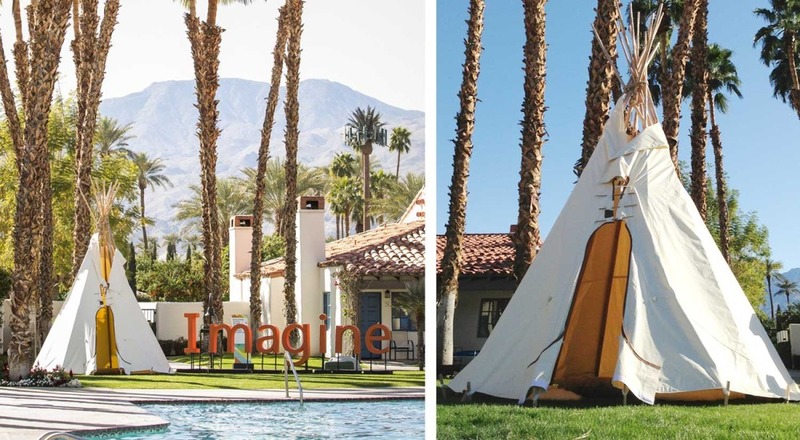 These places manifested as monolithic conversation pits and playfully placed teepees for impromptu gatherings and late night pow-wows. Intercontinental Hotel Group posed the question, "What is the future of local, in a global economy?" This was answered in a freestanding map installation, onto which TEDsters pinned places from their lives and wove together a textural web connecting themselves with these places. Finally, Intel posed the query "What is the future of mobile?" which attendees answered by hand crafting their own apps, displaying their creations on oversized phone displays. 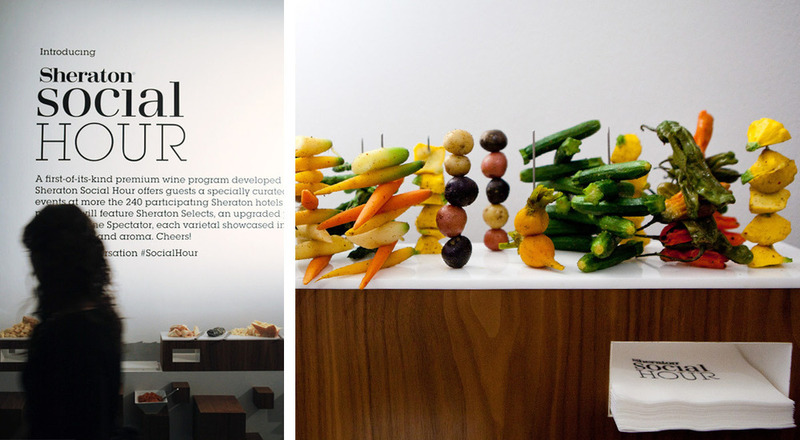 This collection of installations activated the conference by sparking dialogue and encouraging playful interactivity. New Zealand based activewear brand Icebreaker creates high-performance garments built around the miracle fiber of Merino wool. Recently opening several stores across the USA, Icebreaker sought a fresh approach to their holiday window displays in their downtown Manhattan locations. WCIP crafted a "avalanche of wool" concept that promoted a gift with purchase in a cheeky, playful style. 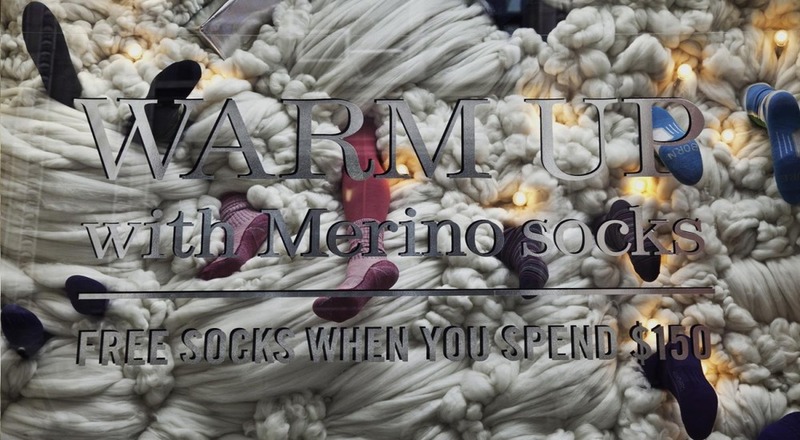 Hundreds of feet of raw, natural Merino wool was artfully mixed with mannequin legs to produce a swirling, frothy display - drawing sidewalk shoppers into the store for a closer look and some hoilday shopping. Photos by Priscilla Murray. 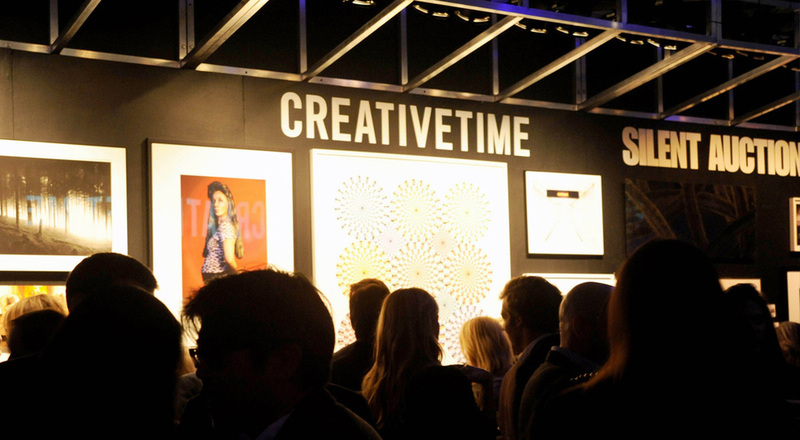 Creative Time's annual silent auction and gala is a true staple on the social calendar of the New York art scene. The 2011 gala theme, “Afterhours,” drew inspiration from the epic 80’s nightclub, AREA - where the club’s entire design theme changed as quickly as the en vogue hairstyles. As a tribute to this bygone bacchanalian palace, WCIP created two living dioramas that answered the question: “Where’s the afterparty? !” The two dioramas were set into to a 40 foot long wall of art up for auction, bookending priceless works from some of today’s most renowned artists. Each diorama encompassed 60 square feet, complete with glassed opening for peering inside. The ladies lounge diorama was inhabited by downtown doyenne, Yozmit, and her two playthings for the evening. The trio explored themes of femininity through a poetic ballet of slow, ritualistic movements. On the opposite end, guests peeked into the quintessential middle American suburban kitchen caught somewhere in between the 70’s and the edge of the universe. Mistress of quirk Gerry Visco held court with a full orchestra of questionable characters, juxtaposed with a view of a silent “nuclear winter” scene visible outside the window. 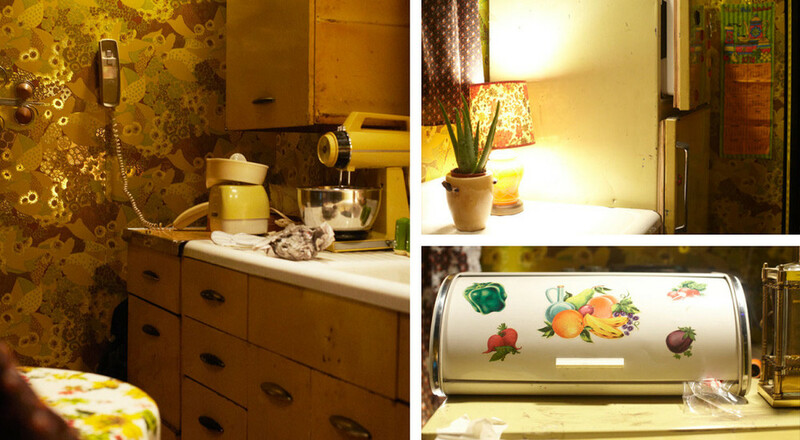 Guests were invited inside to become a part of each diorama’s story, involving anything from group love to a raging food fight. Photos by Matthew Barela. 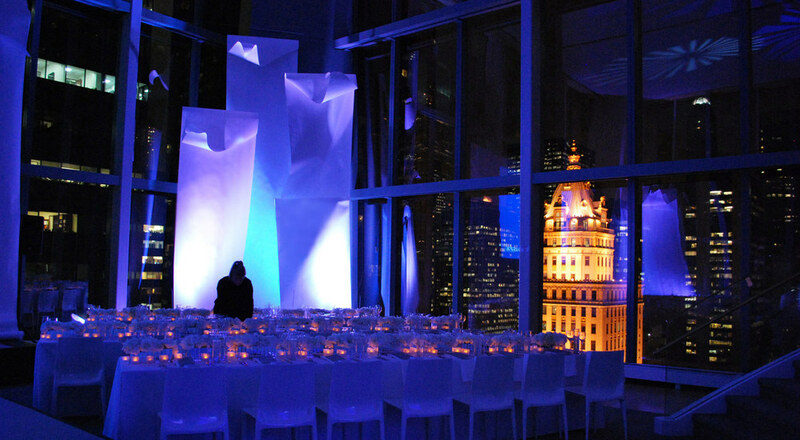 One wintery evening, twenty five floors above Madison Avenue, a gathering of arts patrons dined together and celebrated the talent of young Swedish choreographer/film director Pontus Lindberg and concert pianist Ryan Anthony Francis. An installation of over 1,000 feet of white seamless paper filled the space with dynamic lines and curves, complimenting each performers work. 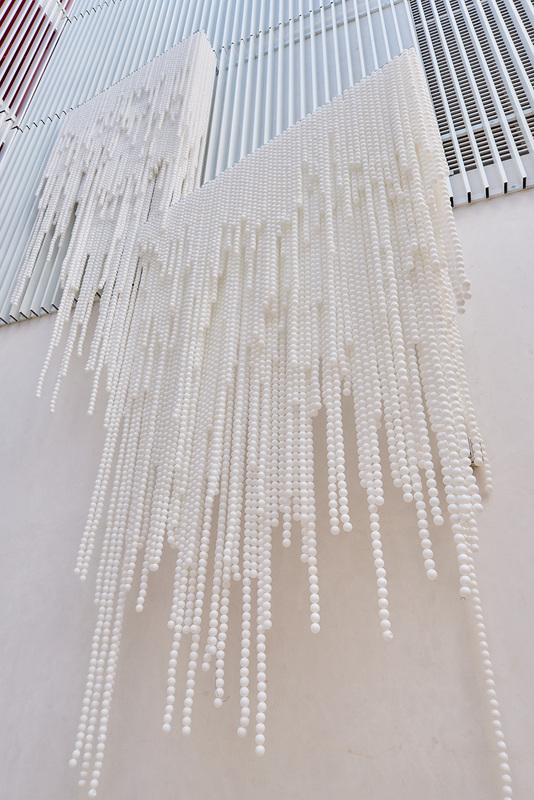 The idea of a ‘blank canvas’ as the beginning of the creative process inspired these paper sculptures, which soared over 20 feet above the space. Voluminous sheets rolled out gracefully to form a dance floor and projection surface for the ballet performance and film screening. The two sculptures flanking the stage were suspended in motion, shooting upward from the floor with the ease and grace of a dancer. 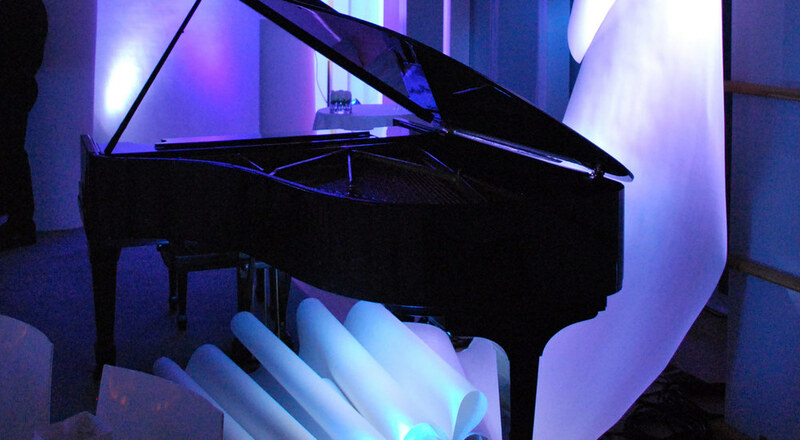 The piano performance was accompanied by a more musical sculpture which cascaded to the floor and curled back upon itself, nestling into the space beneath the gleaming black Steinway. The environment married beautifully with the performances as one harmonious story and transformed an austere glass cube into a stunning backdrop for creative expression. A first-of-its-kind premium wine program developed by Sheraton and Wine Spectator magazine, Sheraton Social Hour offers guests a specially curated menu of premium wines and weekly tasting events at more the 240 participating Sheraton hotels around the world. For the launch of this new initiative, WCIP collaborated with Pinch Catering to design an unforgettable tasting experience. Blending the warm and welcoming spirit of a Sheraton lobby with the stunning Art Deco architecture of Rockefeller Center, WCIP created a dynamic space for mingling and sharing experiences. 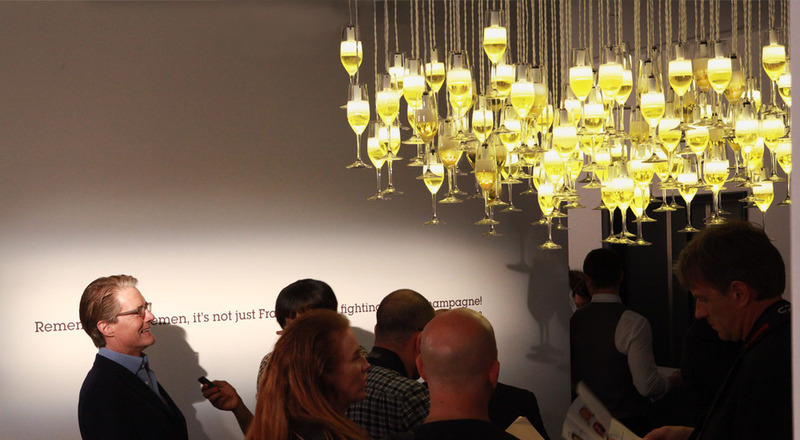 The Entry hall held the evening's centerpiece: a stunning sculptural chandelier of 125 Reidel champagne flutes floating above the guests, each glass filled with translucent resin and emitting a soft, bubbly glow. 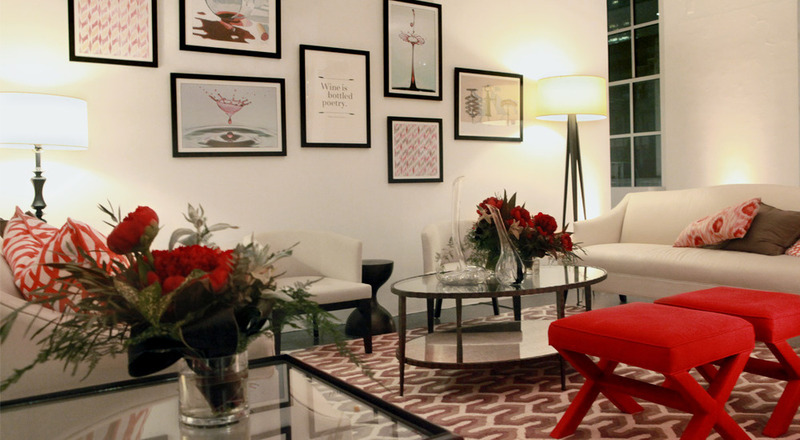 The Living Room featured a specially curated wine-inspired collection of custom artworks, a wine library, and a 14-foot showcase wall of the evening's red and white selection built from reclaimed wine crates. Pinch catering took foodies on a fantastical gourmet romp via several interaction stations, from suspended flatbreads on hooks to front row seats at the exposed Chef's Table. Inspired by impeccable wine pairings and culinary surprises, guests departed with an elevated appreciation of the Sheraton experience. Photos by Gregory Holm.